Munzee – Scavenger Hunt » The Scatter Munzee Has Arrived! The Scatter Munzee Has Arrived! It’s been teased and tested for the past few months, but now, it’s ready for release. We’re happy to introduce the Scatter Munzee to our lineup! The Scatter Munzee is a credit that can be applied to greenies. 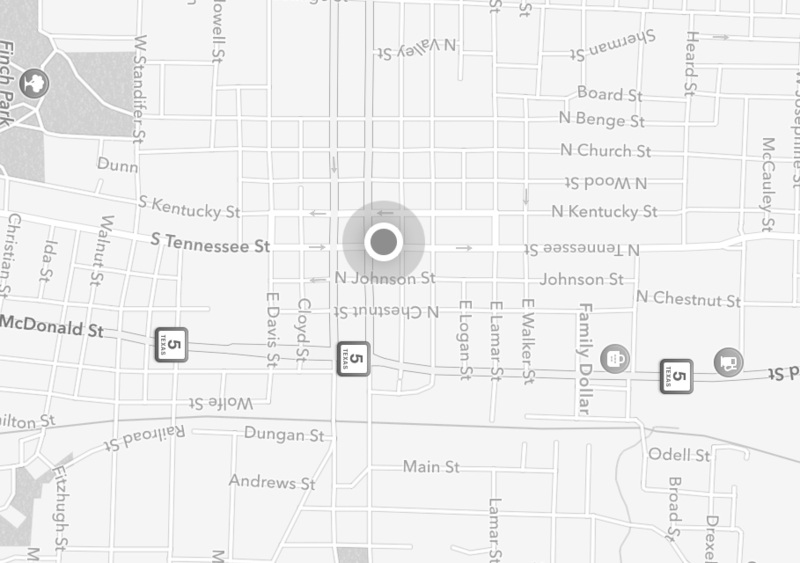 When captured, it scatters 4 Scattered Munzee icons (seen below) onto greenies within a one mile radius. These special icons will remain for 2 hours or until captured. These Scattered Munzees are available for anyone to capture, so you have to be quick! 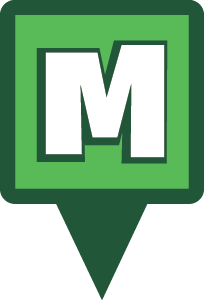 The Scatter Munzee will be available in the Munzee Store starting today, May 4th at 13:00 MHQ time. From release through 13:00 MHQ time on Wednesday, May 11th, they will be available for $2.50. From that time on, they will be returned to their standard price of $3.00. We’re very excited about the release of the Scatter Munzee, and we hope you are, too! Munzee on! This entry was posted in ANNOUNCEMENTS, GAMEPLAY, PLAYERS, STORE and tagged 21st century scavenger hunt, android, app, capture, clan, deploy, event, EVENTS, eventzee, exercise, family fun, fitness, friends, fun, game, geocaching, GPS, health, hide and seek, international, iphone, McKinney, mobile, munzee, mystery, mystery virtual, outdoor, play, player, player of the week, points, POTW, QR, QR code, Scatter, Scatter Munzee, scavenger, scavenger hunt, sighter, special, team building, technology, tour, travel, trip, virtual on May 4, 2016 by Team Munzee. Exclusive Pre-Sale for Premium Members! The New Mini Urban Camos Are Printed and Being Shipped!